“Breathtaking” and “gorgeous” are not words typically associated with a gym. 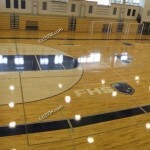 But in the case of the gymnasium at the new Franklin High School in Franklin, MA, these superlatives apply and then some! 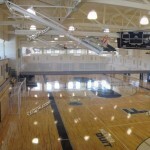 The interior of the 17,700 square foot gymnasium huge! 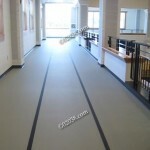 The gym is designed to make the greatest use of space possible and allow a broad range of uses. The structure houses two regulation sized basketball courts which can be subdivided into up to five small spaces for practice and informal activities. 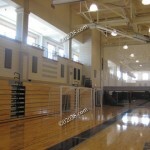 Bleachers retract into the walls when not is use. 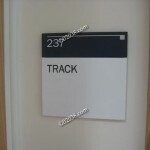 The 6,000-square-foot indoor walking track on the second level of the gym is a nice extra feature!